I am guessing for the people who are reading this travel is a big priority? You want to travel more frequently, I am with you, but with most good things in life, money plays a big factor. I do travel frequently, but by no means do I have large amounts of disposable money, both DJ and myself have good jobs, I earn a small amount of regular income from this blog and if there is a particular place we want to go, we work as much over time as we need to make it happen. However, I can also say I will never pay more than £500 for a return flight (or over £70 for a European return flight), and I have travelled to Asia, America and beyond. 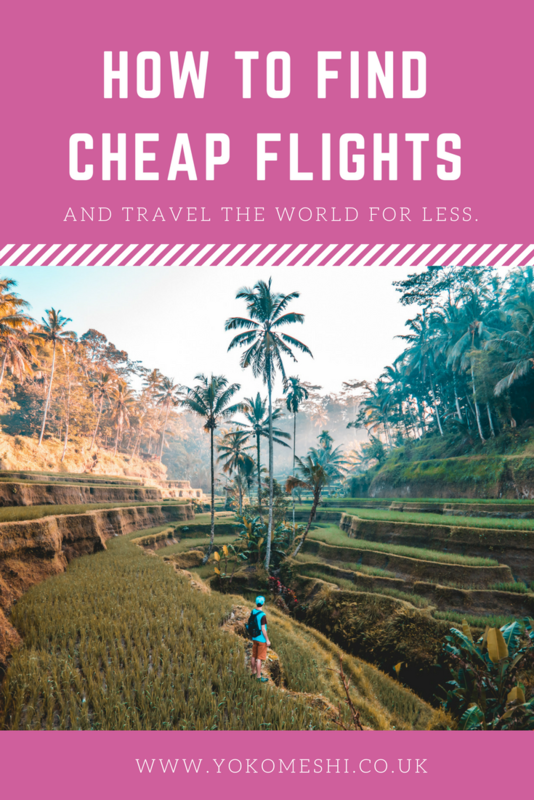 I will not allow myself to pay more than that for a flight, simply because I cannot justify it, so therefore I became a pro at finding cheap flights. Finding cheapest flights is not rocket science or any kind of witchcraft, it is simply a game of patience and flexibility, and if you are willing to play the game, you will reap the rewards. I am not the best at this, there are some superhuman travel hacking pros out there, but I have tricks that I will always use to make buying flights more accessible and affordable. The absolute golden rule, the only time I went over budget on a flight was when I flew to South Africa last June (£650 return), simply because I had to be in a certain place, on a certain date before a certain time, there was no movement, therefore I had to pay the additional costs. Otherwise, when we are travel planning, all ideas start very lose, for example, when we went to Indonesia, that was all we started from, we didn’t pick any certain destinations in that country until we looked into flight prices. The same with dates, we just picked a month and flew in and out on the cheapest dates across two weeks of that month. As soon as you set your heart on flying to a certain location on a specific date is the moment you start to pay more. Of course, you can still find a good deal, but being flexible is king. Feeling lucky? Why not try to win your next flight by entering these holiday competitions. Bit of an obvious one, but if you are lucky enough to not be restricted with your travelling months (teacher, children, etc) then always travel out of season. We have always found October / November to be a cheaper time to travel to Asia and early May to be the cheapest to fly North America . On a side note, a lot of people often get put off by travelling to parts of Asia in September / October / November as the internet will say it is monsoon season and the weather will be terrible, but we have never had an issues, we may experience a few tropical storms but they last around twenty minutes of a day – I am always willing to take the risk to save money. 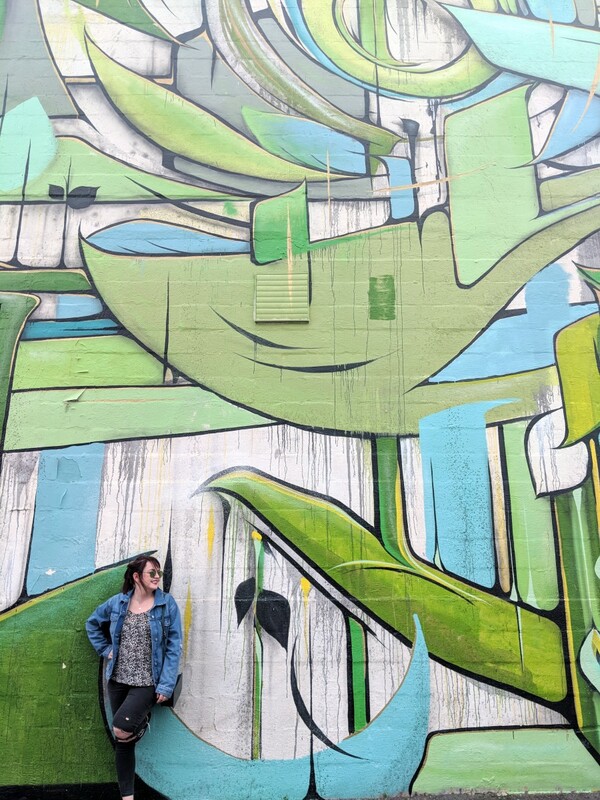 City breaks within Europe do not necessarily follow a pattern and to be honest I find it can be a bit hit or miss, I have found amazingly low cost flights in the height of summer and across bank holidays. It goes with out saying that it will cost you more to fly out on a Friday morning and be back on a Sunday evening, however to save on holiday allowance, I have found Thursday to Sunday or Saturday to Tuesday to work quite well for your wallet..
Travelling during school holidays will always make a considerable difference on price, but if you have to travel during these dates, book at the earliest possible point. Make Holiday Pirates your new best friend. Holiday Pirates make it their mission to find the best holiday deals on the internet and then tell everyone else about them, a lot the deals are package deals, so do not really appeal to me, but every so often they unearth a complete gem. I am talking £150 direct return flights from London to New York, Holiday Pirates are masters at finding error flights, now error flights are not always granted by the airline (if they are not you will receive a full refund a day or two after booking) but it is worth the gamble if they are. Again you have to be flexible with dates (and obviously destination) and you also have to be quick to not miss out on the bargain. They have also created a Whatsapp set up, where you can opt in to receive the best deals straight to your phone. I have also good things about Jack’s Flight Club but I have a feeling you have to pay a subscription fee in order to be notified about the cheapest flights or deals. At certain points of the year the majority of airlines will have a sale, you can sometimes get great bargains during this period, so be sure to sign up for their newsletter to be alerted of when these start. These are particularly good for European flights (when travelling from inside Europe). If you are not a fan of having your Inbox full of junk mail, then ensure you are following the airlines on Twitter or Facebook (set up notification to really be on the ball) as they will also announce the sales there first, or you could even set up a separate email just for this reason. I love nothing more than a direct flight, the hassle of changing flights bugs me and I always worry we might miss the connector (we once booked a flight with a thirty minute transfer – we somehow made it!) but adding in a connection saves you money. Use a comparison site to find the best and most convenient transfer for you, but then search the flights individually on the airline websites, a lot of the time the connector will appear cheaper this way. Side note: I will never book a flight with a connection longer than four hours, it is just wasted time sitting in an airport. 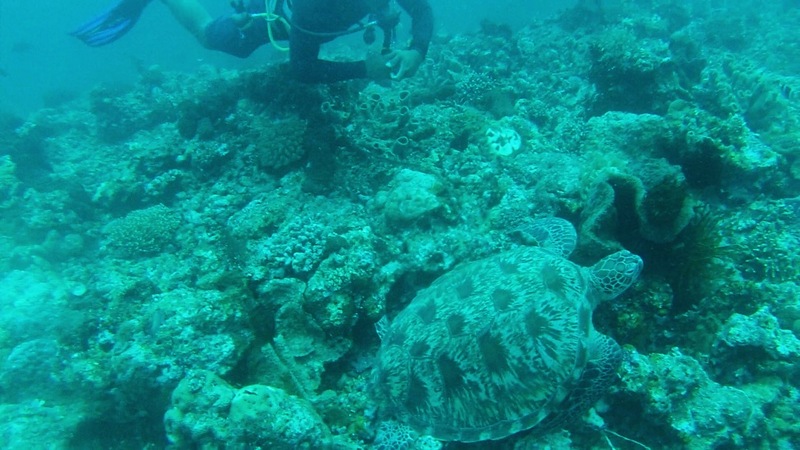 Alternatively use the connection destination as place to visit, this worked really well for us when we flew to Bali via Kuala Lumpur, we booked a return from London to KL, spent two days there before flying over Indonesia to travel around. The connector flights plus hotel in KL worked out cheaper than buying direct return flights to Bali. I know a lot of people do this with the Wow Air flights to North America which stop in Reykjavik (Iceland). Skyscanner is my pal and probably one of my most visited websites, mainly because of their ‘everywhere’ tool. This option in the search box allows you to set your starting airport and then finds a list of the cheapest flights on the given dates, this could bring up anything from Edinburgh to Aruba. We use this tool a lot if we want to book a European weekend away but do not really have a location in mind. Alongside Skyscanner my other friend is Google Flights , I find they have a bigger variation of airlines on there, with a lot more of the smaller Asian and American domestic airlines appearing. You can also search by country and continent to help find the cheapest flights to that area of the world as well, this is especially helpful if you are planning on travelling through that country/ continent as you can find the cheapest exit and entrance points. Side Note: At present Norwegian Air does not seem to be showing up on many comparison websites, but they have really good deals to brilliant destinations, so always visit their website as well. Another comparison site I have heard a lot about is Momondo, but I personally have not used it myself yet. I never used to believe this one but it is true, believe me, I found out the hard way when buying flights to South Africa. The more you search for the same flight, the more the price will increase and it is annoying as hell but you can get around it. You can do this by clearing your ‘cache’ and saying goodbye to the cookies, but if you have Google Chrome, each time you search for a flight make sure you do so in a new incognito window, this will ensure no cookie collection in the first place, meaning you should not see that hike in price. Every time I talk about air miles I kick myself, because I never have done this and I dread to think what I could have collected by now. 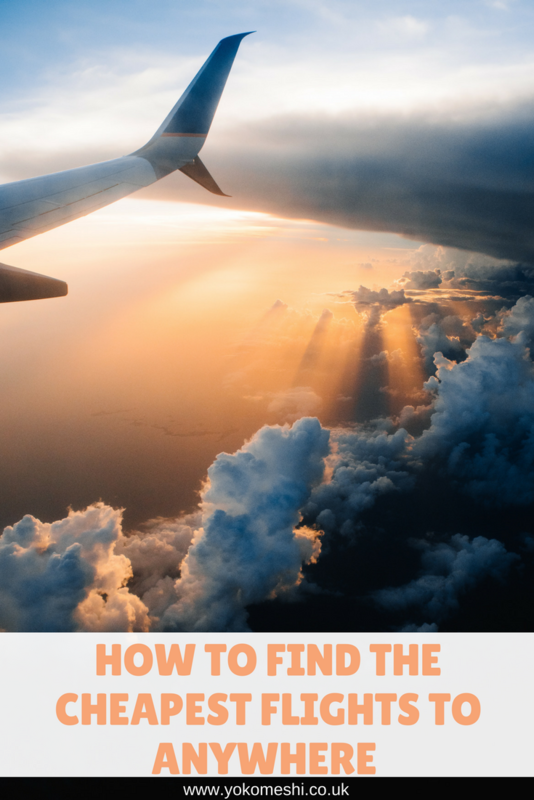 By collecting air miles you could build up discounts on flights or even free flights or upgrades, I do not know too much about this but the lovely Charlie over at CharlieDistracted has got you covered on this one. You have hit the jackpot and found an amazing flight price, brilliant! But before you book to be sure to check for hidden extras. For instance ensure the flight includes baggage within the price listed, for example the Norwegian Air Low Fare prices does not include baggage, so ensure it will works out most cost effective when baggage is added on. 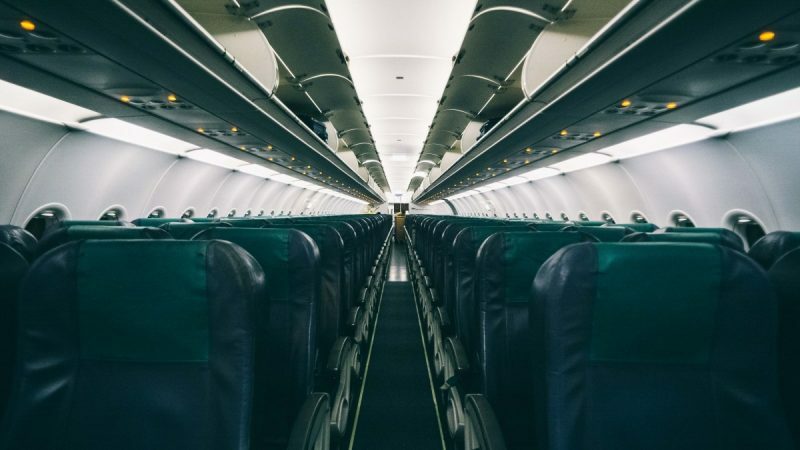 This can also happen a lot in with smaller internal North American airlines, I recommend SouthWest Airlines as you get up to two checked bags and two carry on bags included in your airfare. I will only ever pay for checked luggage on long haul flights (if not included), if I am travelling short haul I won’t, for the short trips get packing savvy and only take a free checked bag to save money. Invest in a Cabin Zero Bag to really maximise your space while still being within the size constraints. And there you have it, the process I go through to find the cheapest flights, as I said at the start there is no dark arts involved with this just a lot of patience and sometimes faffing, but you will thank yourself when you are boarding that plane to Thailand. Oh, and it goes with out saying, do not book your flights through travel agents.